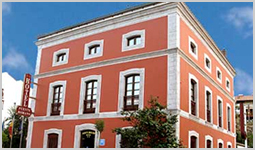 It is a truly "Boutique Hotel", classy, cozy, of reduced capacity and very specially designed for a relaxed stay. 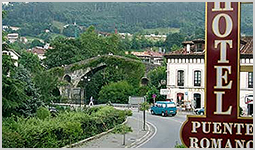 At present Cangas de Onís offers everything that the most demanding traveler needs. A city endowed with all the services, banks, supermarkets, bars, restaurants, souvenir shops and Asturian products ... and surrounded by the most beautiful Asturian landscapes, including the National Park of the Picos de Europa.